St Albans Symphony Orchestra (SASO) ends its season with a rousing summer finale on Saturday 28th June performing Beethoven’s sunny Symphony No 8 and Rachmaninov’s spectacular Third Piano Concerto (7.30pm, St Saviour’s Church, Sandpit Lane, St Albans). The Rachmaninov concerto is loved by audiences for its romantic sweep and the beauty of its ‘big tunes’, but also places extravagant technical demands on the soloist. The St Albans-based virtuoso Alissa Firsova will be rising to the challenge, renewing a partnership with SASO that has brought capacity audiences and critical acclaim for previous performances of Rachmaninov and Beethoven. Alissa’s composer parents moved to Britain from Russia when she was five years old. 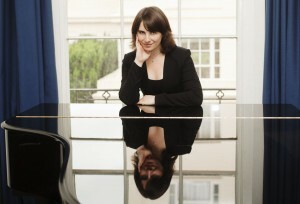 Her outstanding talents as a pianist and composer won her a place at the Royal Academy of Music, but she has since studied conducting, acquiring a third accomplishment that is increasingly in demand. After winning the BBC Proms / Guardian Young Composer competition in 2001, her own music has been performed by groups as varied as the Philharmonia Soloists, Bergen Philharmonic, Britten Sinfonia, Seattle Chamber Players and choral ensemble The Sixteen. 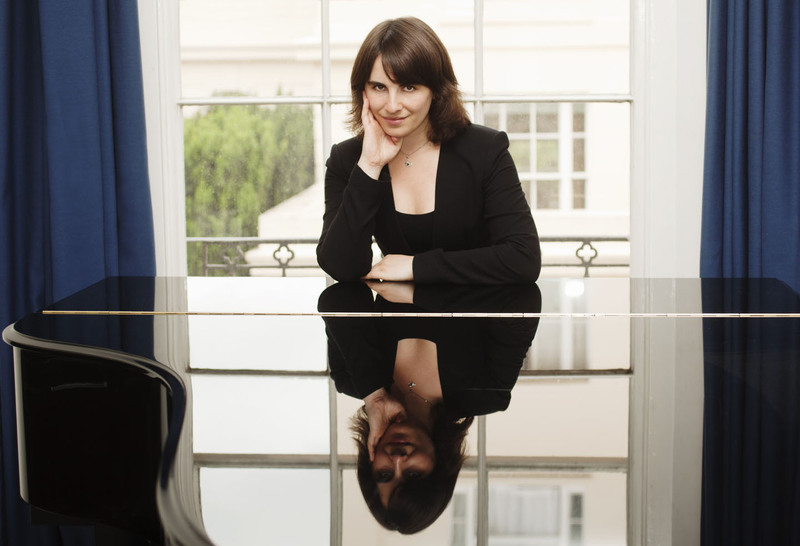 As a pianist, she has performed at the Wigmore Hall and the Proms, as well as a growing list of international music festivals – sometimes conducting concertos from the keyboard. Beethoven’s good-natured Eighth Symphony has tended to be overshadowed by the composer’s more famous ‘odd number’ symphonies. However, its seemingly classical structure – including an old-fashioned minuet – it is full of humorous invention. The performance will be the latest in a SASO cycle of Beethoven symphonies. By total contrast, the work completing the programme is Taras Bulba by Janacek – a work whose ‘rhapsody’ subtitle conceals its inspiration in the blood-soaked story of a 17th century Cossack uprising. Written in 1915, the work is written in the Czech composer’s uniquely colourful style: by turns, elegiac and highly dramatic. Its majestic climax requires an organ as well as full orchestra.